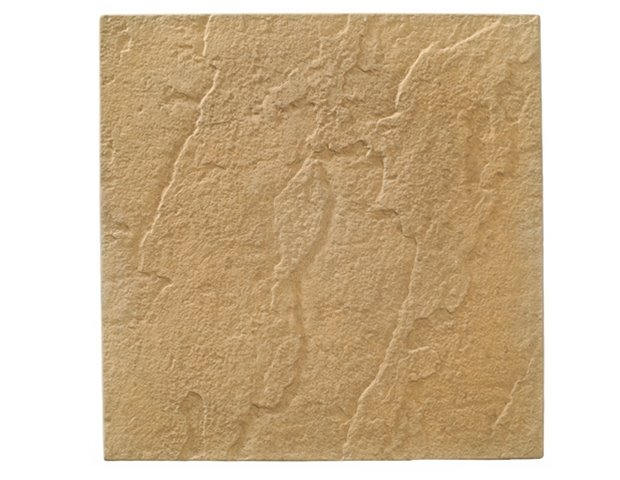 This slab is exceptionally good value for money and available in two natural looking shades. 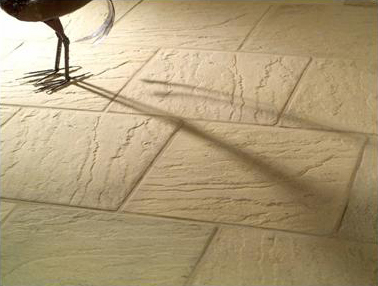 With a riven finish and chamfered edges it is suitable for any garden area. 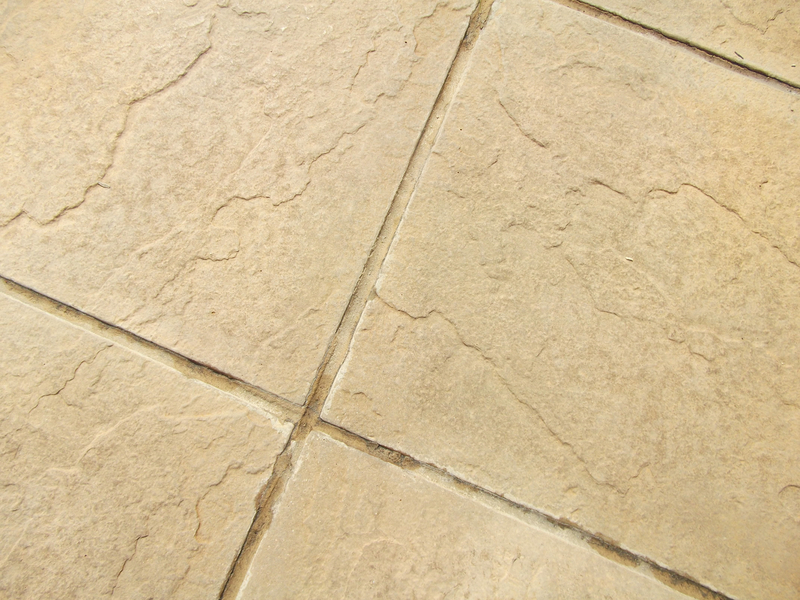 Premier Riven is great for making a useful outdoor area on a budget. 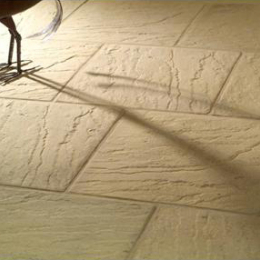 Premier Riven Paving lends itself to any landscape project. 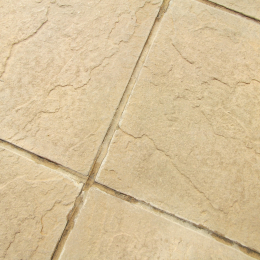 It has a superior riven texture, muted in colour and has virtually straight sides, which enables you to create a more contemporary look by placing them with minimal joints, or the more traditional paved look by making the joints wider.